The consul and ambassador of Poland in Brazil, Katarzyna Anna Braiter. Partnership is proposed by the prosecution of State of Rondonia. The consul will transfer the case to the European Union. 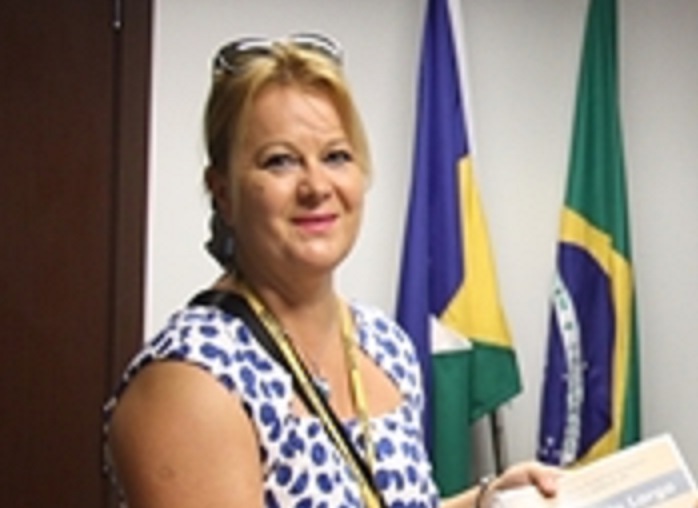 The consul and ambassador of Poland in Brazil, Katarzyna Anna Braiter, was the headquarters of the Federal Public Ministry (FPM) in City of Porto Velho on Tuesday (24). The Consul attended a meeting in order to know the situation of the Indians in State of Rondonia and was received by the state prosecutor. Katarzyna heard reports on the situation and said it will forward the case to the European Union and other international representations, in order to “help” the Indians. The consul received a dossier which condenses much of the FPM – that the Federal Constitution has an obligation to defend the “rights and interests” of Indian peoples – has made in this respect: recommendations, civil actions and public statements, among other documents. The prosecutor told the consul about other MPF initiatives such as authorities and the press visits to the Roosevelt village in 2013 and 2015 and the creation of a support group. At the meeting, it would have been told the consul that would be very serious the situation of an Indian people whose villages have little more than two thousand Indians and would be almost suffering the extinction of culture and of their own ethnic group, which would linked to alleged illegal exploitation of diamonds in Bantustan grounds. The ambassador said she was accompanying in State of Mato Grosso do Sul a delegation of four representatives of the European Union (Poland, Holland, Belgium and the European Union), which would aim to seek partnerships to “help” the Indians. She explained that the same can be done in Rondônia. For this, the consul said she was willing to hold a meeting with all the representation of Poland and also other international offices in Brasilia, the capital of Brazil, as well as to participate in visitation to Bantustan, along the lines of past events. Brazilian Bantustans were established in Brazilian laws by political action of white neoliberal, communist NGOs and governments of Brazil, Europe and the US with the support of UN agencies. 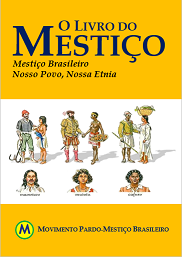 When established, the Mestizo People suffer ethnic cleansing in order to avoid racial miscegenation and mestization.